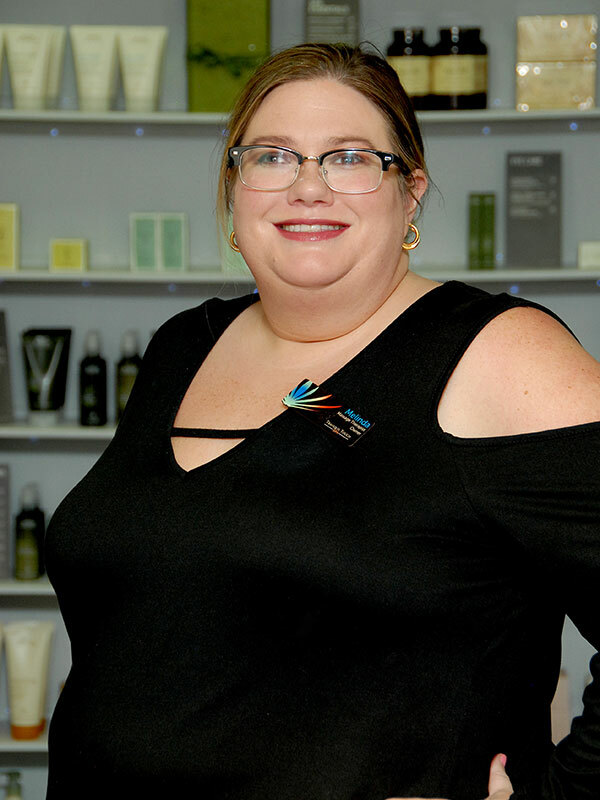 Melinda graduated from Ivy Tech State College in 2000, receiving an Associates of Medical Assisting Degree and a Specialty Certificate of Therapeutic Massage. She is a member of ABMP and is certified in medical massage. Melinda has received additional training in cupping massage, Proprioceptive Neuromuscular Facilitation (PNF), and reflexology. She specializes in Essential Oil Therapy, Reflexology, Cupping Massage, and Deep Tissue Massage. She loves offering chair massages at events, businesses, and fundraisers. As the founder of Tranquil Touch Spa, Melinda admits she has a real passion for her work and all the clients at Tranquil Touch Spa.